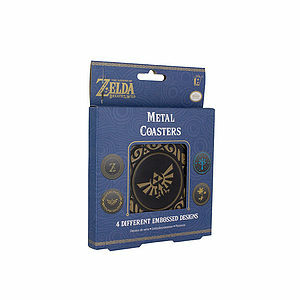 Znaleziono 146 produktów. Strona 1 z 13. 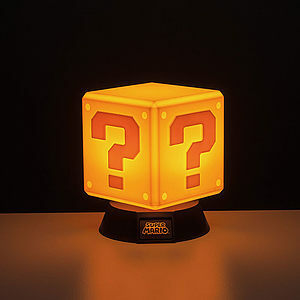 NINTENDO - Lampe 3D Super Mario Question Block 10cm. 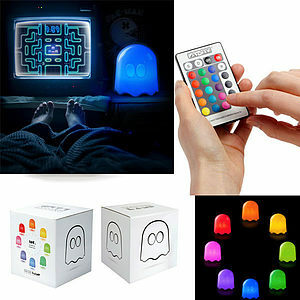 PAC-MAN - Ghost multicolor lamp with remote control. 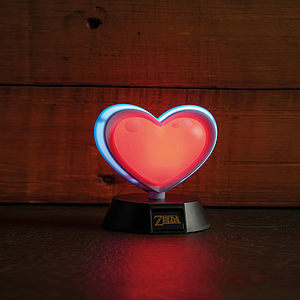 THE LEGEND OF ZELDA - Heart Container 3D Light. 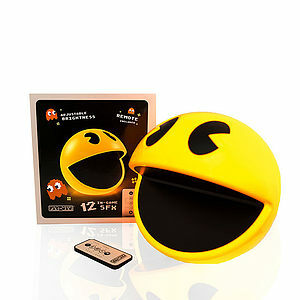 PAC-MAN - Pac-Man lamp with remote control & sound. 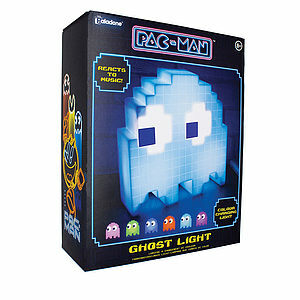 PAC-MAN - Ghost Light V2. 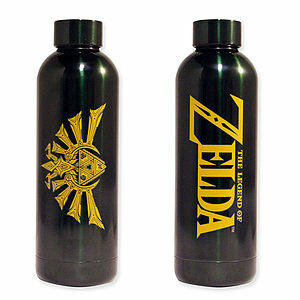 ZELDA - Steel Water Bottle. 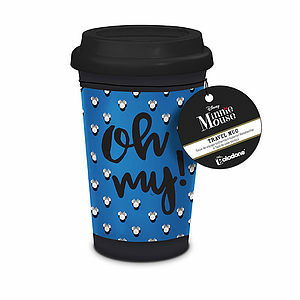 DISNEY - Minnie Mouse Travel Mug. 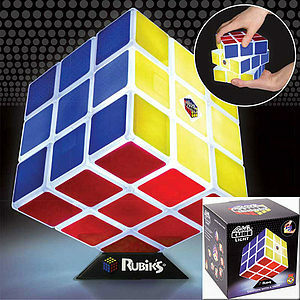 RUBIK'S CUBE - Light Closed Box Packaging ! 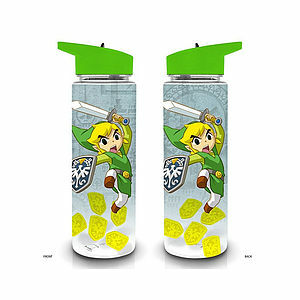 ZELDA - Young Link Water Bottle. 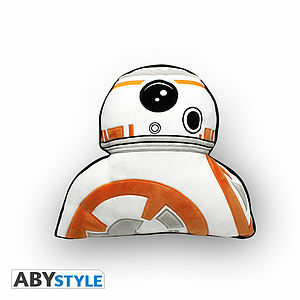 STAR WARS - Cushion BB8. 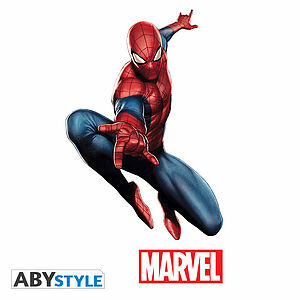 MARVEL - Stickers - scale 1 - Spider-Man (blister).